City-regions in other parts of the world have emphasized organisational innovations that enable existing government structures to collaborate better and do new things together. There is an argument that these platforms for enhanced co-operative government will do more to drive a city-region development agenda than drawn out and complicated processes of integrating separate government structures. An example of this is provided in the Gauteng 25-year Integrated Transport Master Plan, recently released for discussion. This envisages a stepped process for the development of a Transport Authority for the province. All stakeholders’ needs to be recognised in terms of these arrangements, (they) need to “buy-in” and actively participate to get the necessary Gauteng-wide coordination. Establishment of the Gauteng Transport Commission will be the first vital step in achieving this. >The Commission needs to evolve into a fully fledged Transport Authority, which at a minimum should be responsible for the coordinated planning, development, funding and management of public transport. There are two ways to think about an overhaul of government arrangements to ensure that the GCR is better governed. Another view is that while institutional reconfiguration of municipalities may be necessary at some point, a city-region governance agenda that only focuses on this will miss opportunities for better governance arrangements through forms of ‘light co-operation’ in the short term. 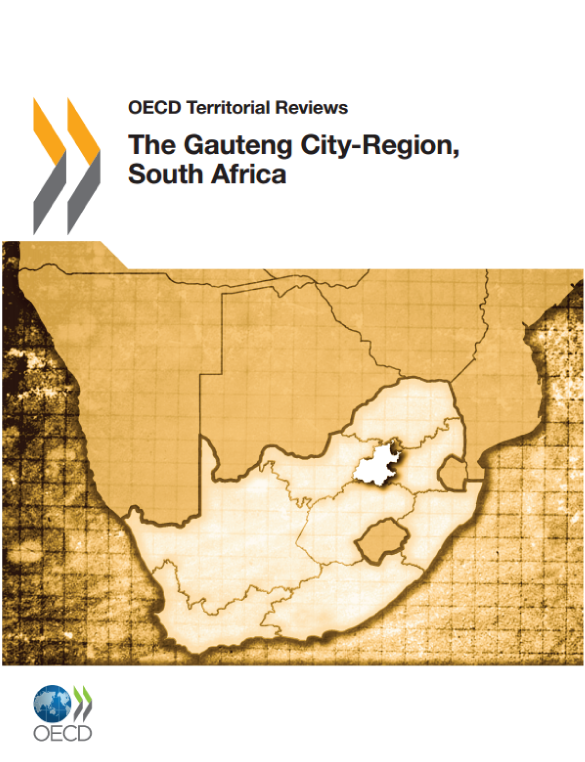 The OECD Territorial Review of the Gauteng City-Region, a comprehensive report on the GCR prepared by the Organisation for Economic Development and Co-operation in partnership with the Gauteng Planning Commission and GCRO, highlighted how the city-region concept could be embedded first and foremost in transport and environmental planning through new forms of ‘light co-operation’. Metropolitan transport: co-ordinate all public transit fare systems in the city-region and use the Gautrain system as a platform to build co-operation in the city-region.